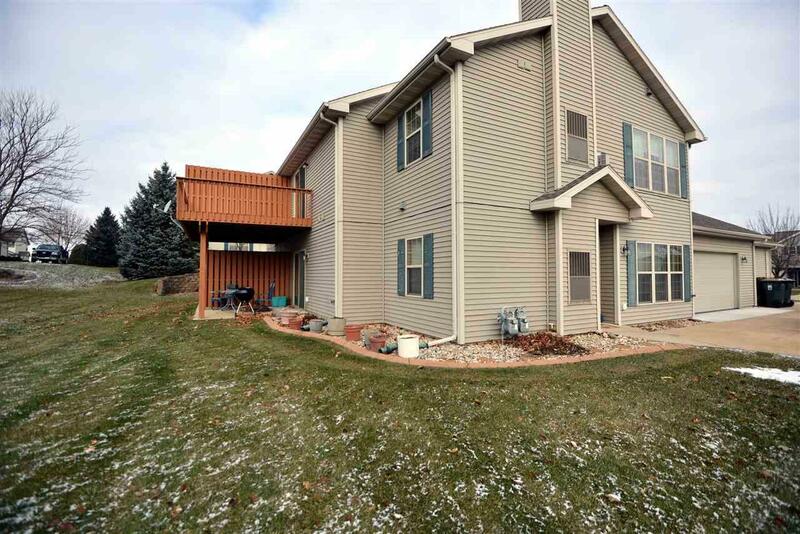 3077 Selkirk Dr, Sun Prairie, WI 53590 (#1846510) :: Nicole Charles & Associates, Inc. This is an End Unit Condo on Main Level. 2 Bedroom, 2 Bath and large 2 Car Garage. 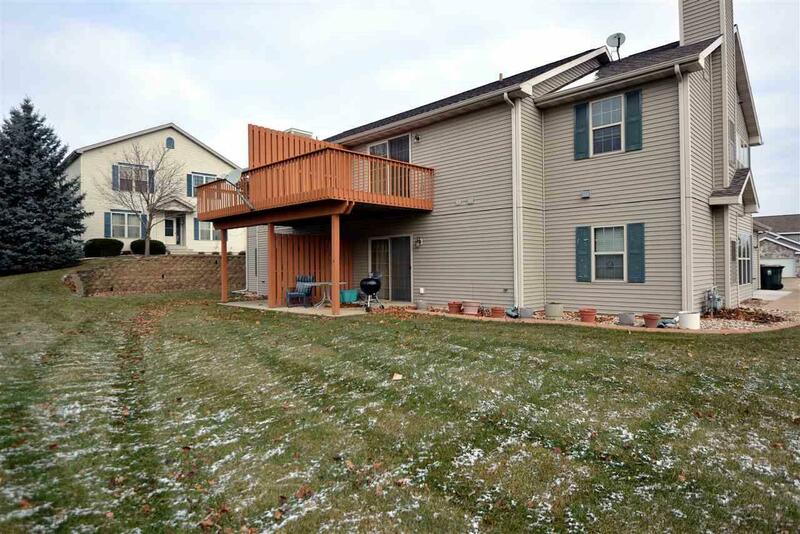 This condo is in move in condition. 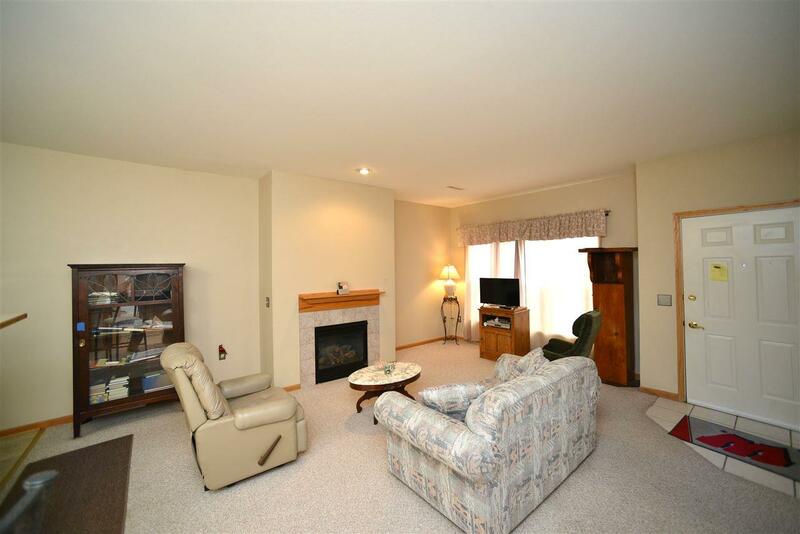 This awesome unit boasts tile floor, neutral colors and gas fireplace. 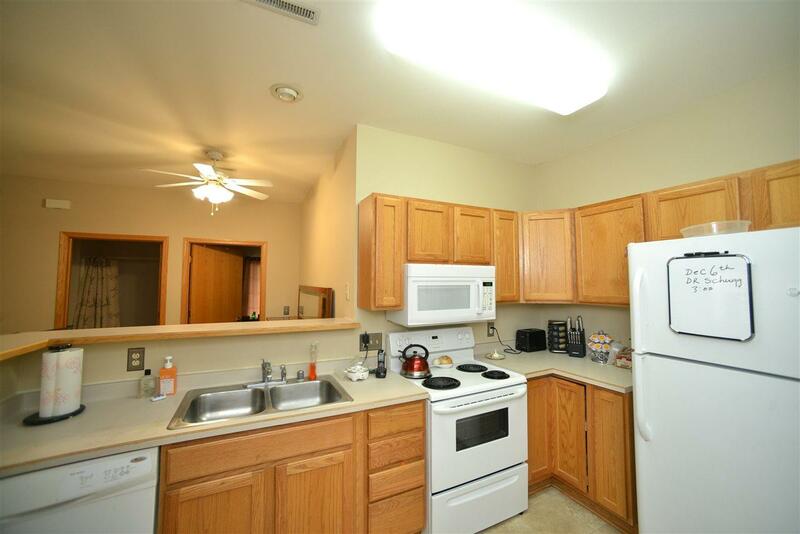 Besides there are 9' ceilings, a private Patio, in-unit Washer & Dryer (included) and much more! Call today!